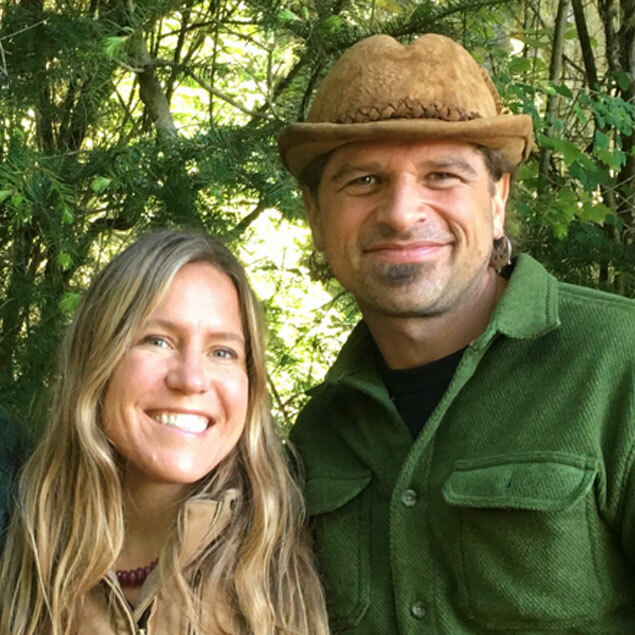 Dragon Fly Earth Medicine (Josh Sarvis and Kelly Dunn) have been cultivating pure, closed loop cannabis for almost 3 decades. They are Humus Beings dedicated to intentionally and actively educating the cannabis industry on purity in cultivation inputs and practices. They are passionate about being a clear, conscious voice for the cannabis plant, whom has given so many healing benefits to all of humanity. They created Dragonfly Earth Medicine which is a international nutrient company and also a educational platform for Conscious Cannabis Cultivation. The DEM Pure Certification has become a highly sought after community driven, beyond organic certification for cannabis cultivation and extraction. They have consulted and educated the international cannabis community and corporations to grow the highest quality cannabis and businesses. Focusing on biodiversity, polyculture, biological intelligence, soil building, nutrient intelligence, seed breeding, herbology for soil and plants, healthy integrated pest and fungi eradication, sustainable living and the deep connection humanity has with this feminine master plant. Josh and Kelly have been creating full spectrum global healing by working with international healthcare for women and children. Dragonfly Earth Medicine will talk about the relation of a Healthy Mind, body and Soil.